Thanks to dedicated volunteers, we’ve written thousands of postcards for 20 or so candidates, and we’re not stopping. 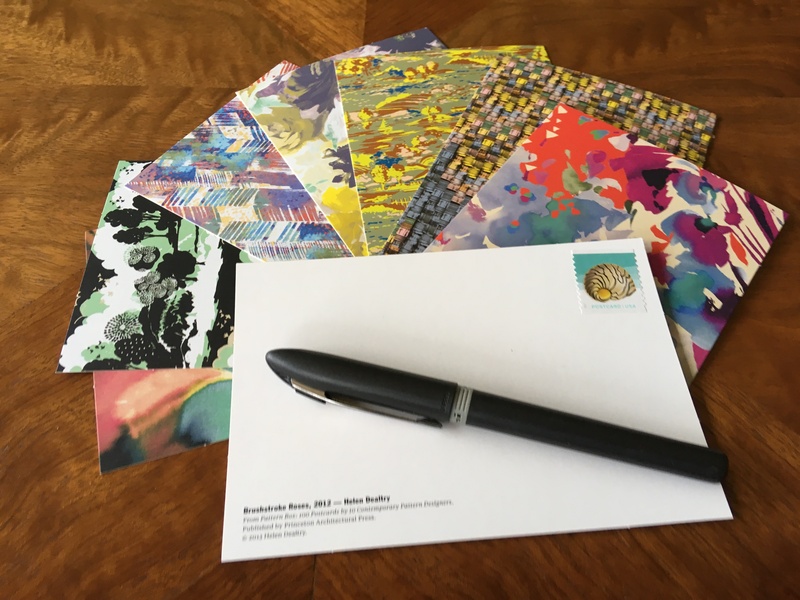 We have volunteers hosting 3 postcard writing events in October. As we get down to the wire we’re adding this fourth postcarding opportunity with the addition of tech support for Textbanking. Postcards: Joan will have postcards, stamps and addresses for a super important congressional race in Texas. (Beto! It’s Beto!). Due to the volume of postcarding we’re doing, we’re asking for a reimbursement of $5 per 10 addresses. 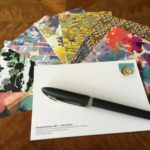 Most people can do about 10 postcards in an hour, but we value quality over quantity, so if you want to be colorful or creative, we’re all for that! Textbanking: Jennifer will be on hand to work one-on-one with you. Once you give it a try, you just might be addicted. 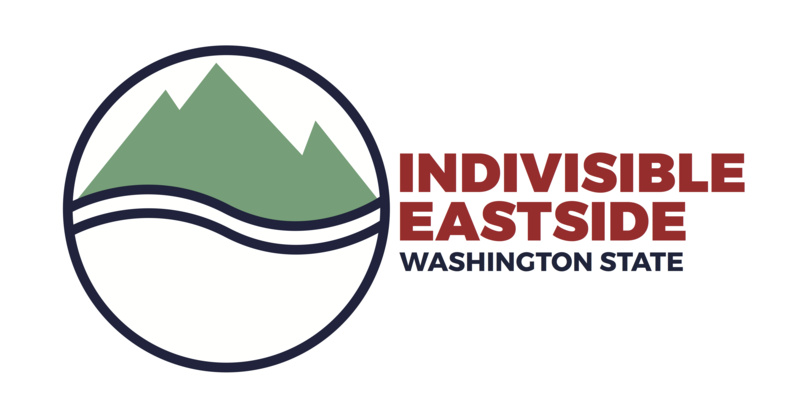 Textbanking for Indivisible is a good way to get started. All you need is a smartphone. You can also bring and use your laptop if you find that easier. Once you’re up and running, you’ll be a pro and poised for the last 2 weeks before election day to help with a variety of textbanking opportunities around Washington State, or Texas. One of our awesome volunteers put together this Textbanking 101 Primer you can check out for more info. Snacks: We’ll have some pizza on had for hungry activists. Donations to help defray the cost of pizza and beverages will be gratefully accepted. Or bring your own snack if pizza is not your thing. Kids: You are more than welcome to bring your children. Stop by the kid’s section of the library and grab some books, or we’ll have a few activities on hand that may be of interest. Drop in for an hour or 3. Just let us know you’re coming so we’ll have enough addresses, postcards and pizza on hand. Fill out the Postcards and Textbanking Eventbrite link to attend.